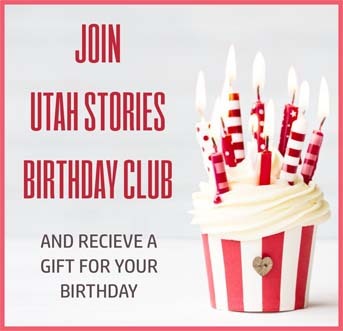 Utah Stories is journalism that honors everyday heroes, investigates local business and politics, and fosters community and culture. 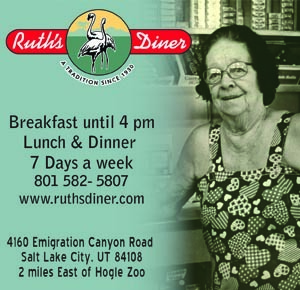 Since our launch in 2006, we’ve highlighted inspiring people and reported on happenings that affect everyday Utahns. We’ve done all this while remaining free of corporate ads. Our model of news reporting results in increased community awareness, a better online reading experience for you, and greater independence for us. We intend to continue this model. If you appreciate our work, if you use it, please support it with an ongoing contribution of as little as $1 per month. Or make a one-time donation of any amount.